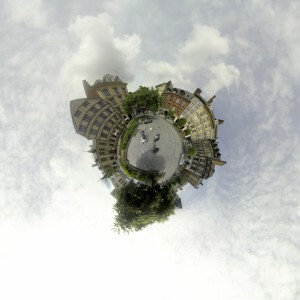 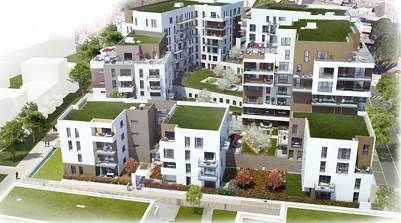 At only 10 minutes’ walk from the Cathedral stands the first eco district of the metropolitan area. 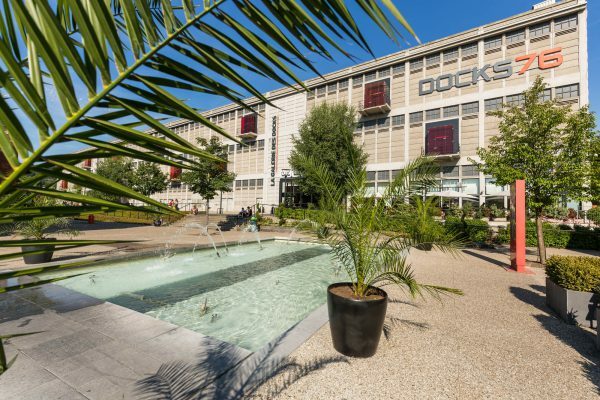 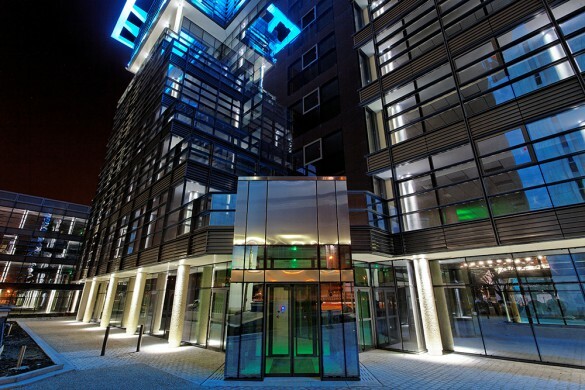 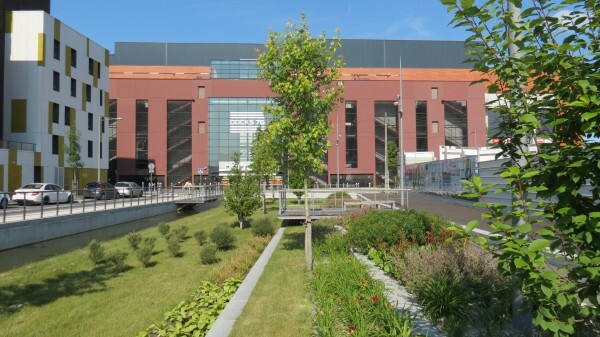 Well served by 3 high level service public transport lines, Luciline-Rives de Seine enjoys an outstanding location alongside the Seine near the Docks76 (shopping and leisure centre) and leisure or sport equipment such as the Kindarena Sport Hall. 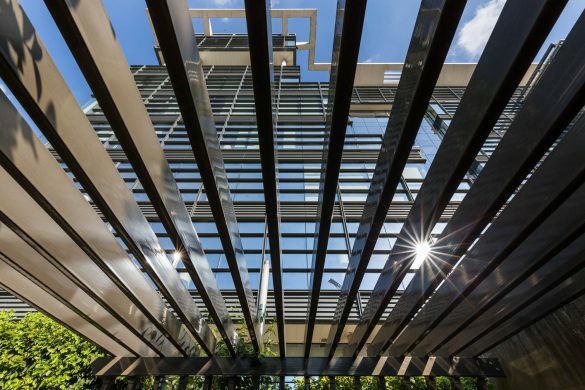 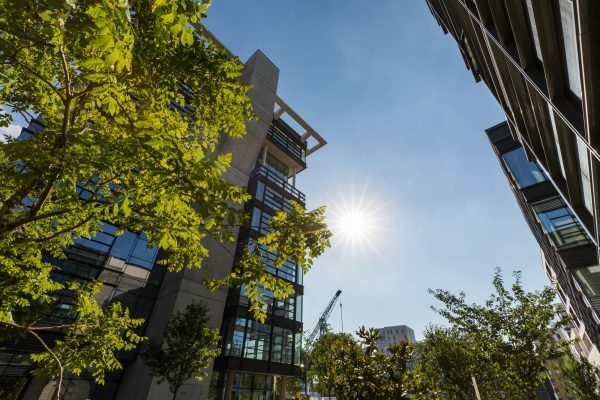 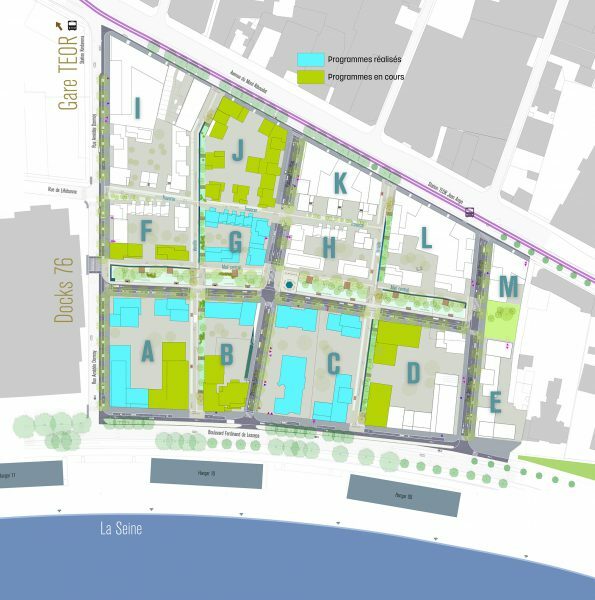 Well-balanced district, with apartments, offices and shops, it allows a density of constructions structured around welcoming natural spaces where the water is particularly valorised and supports the urban biodiversity. 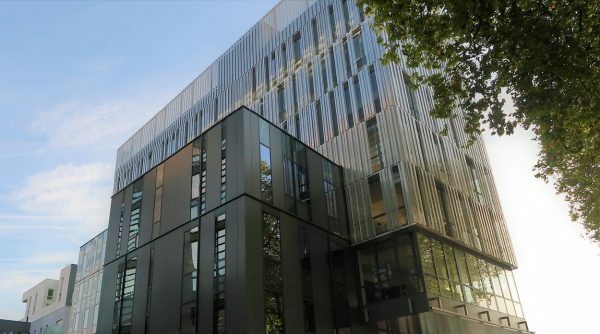 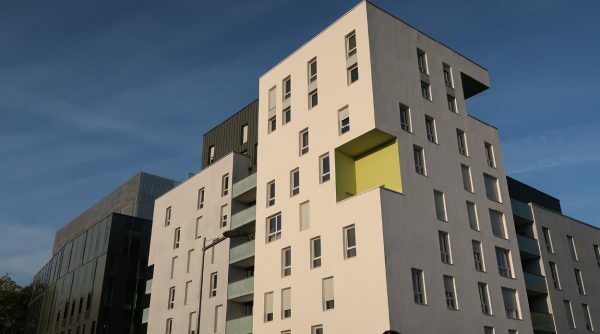 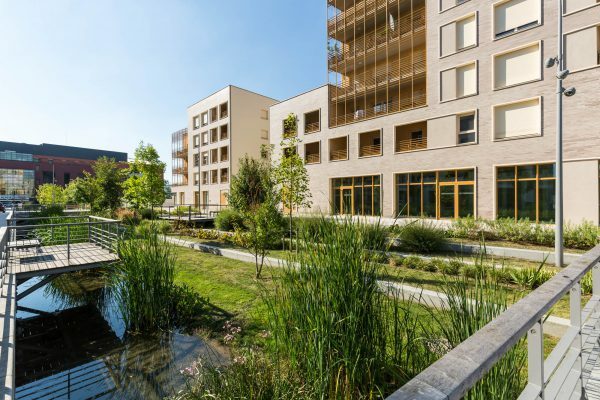 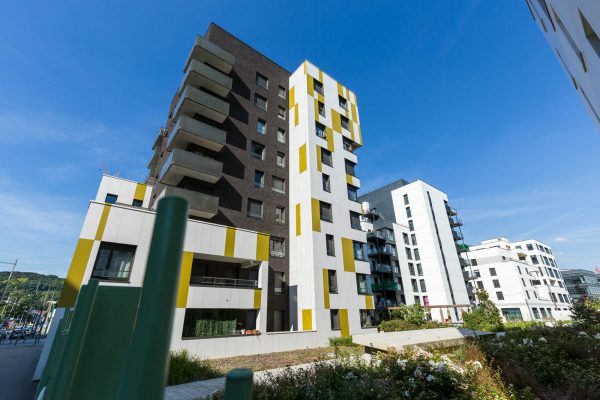 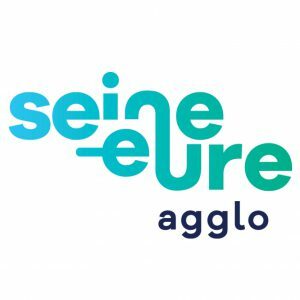 Via the geothermal energy and the presence of the groundwater with constant temperature (15°C), the Luciline eco district benefits from a unique heat and cooling network in France. 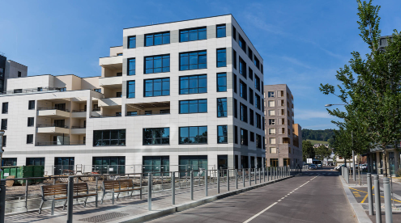 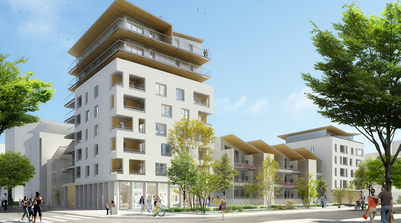 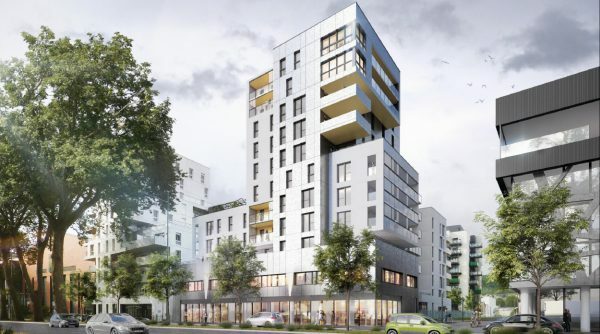 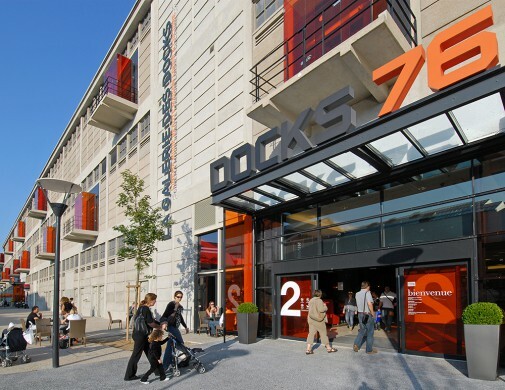 Lively and bustling district, Luciline-Rives de Seine continues its construction with green building and original programs, including existing car dealers who individualise this sector and the opening of the first convenience stores.